Brighton Attorney, Murray A. Duncan Jr., P.C., is conveniently located in Southeastern Michigan, and provides Drunk Driving, Criminal Defense, Bankruptcy and Divorce representation to individuals in Brighton. The Brighton Law Firm of Murray A. Duncan Jr., P.C. 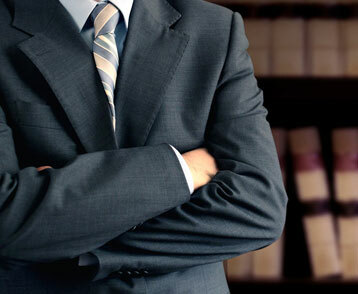 is staffed with a skilled and experienced legal team who is committed to the highest standards of legal representation. Brighton Attorney, Murray A. Duncan Jr. has over 30 years of experience, and offers a variety of Criminal, Bankruptcy, DUI and Traffic Violation legal services. For over 30 years, Attorney Duncan has provided outstanding legal counsel and representation to individuals in the greater metro Detroit area and Brighton Michigan. When arrested and charged with a crime in Brighton MI, it is understandable that you would be concerned and even frightened - with good reason. If you are convicted in Michigan you will face extremely serious penalties. Consequences of a conviction include imprisonment in county jail or state or federal prison, community service, large fines, probation, and more. 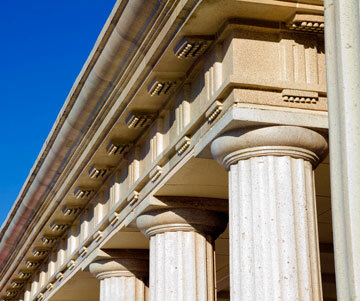 Never consider going to court on criminal charges without a strong and aggressive Brighton criminal defense attorney at your side from the moment of your arrest. 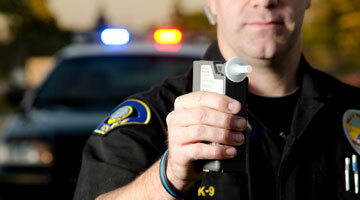 This may be your first encounter with law enforcement or you may already have a criminal record. 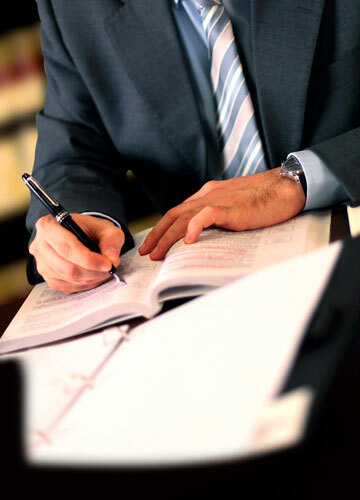 Regardless of the circumstances of your case, the offense you have been accused of committing and the severity of your potential charges, you will benefit from discussing the matter with a skilled Brighton lawyer. 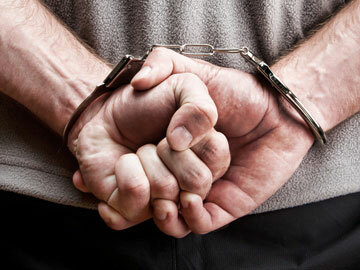 It is important to remember that you have the right to an attorney if you are arrested. Exercising your right to remain silent and your right to an attorney will be two of the most important things you can do. It’s critical that you contact attorney Duncan, an aggressive Brighton MI criminal defense attorney, as soon as possible. You have rights under the law, and I am here to ensure that they are protected. Never respond to questioning by law enforcement or any other investigators without first contacting me. Without an attorney who can protect you, the risks are extreme. Contact Brighton attorney, Murray A. Duncan Jr. at once if you have been arrested and charged with a criminal offense of any type in Brighton Michigan. My initial phone consultation is always free. Call today at (734) 941-5025!